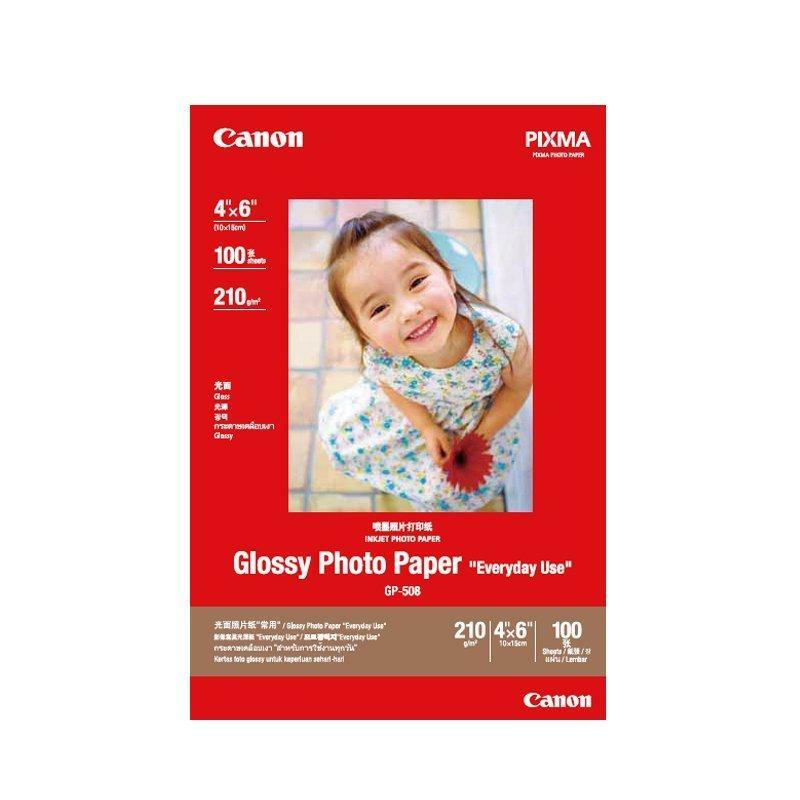 Canon Standard Photocopy Paper - A4 Size - 70gsm - 1 Ream 500sheets. Like all other electronics, printers have also got advanced in technology with updated versions to provide efficient printing. Unlike earlier models, today’s printers are equipped with multiple features that allow the user to avail maximum services from a single printer. 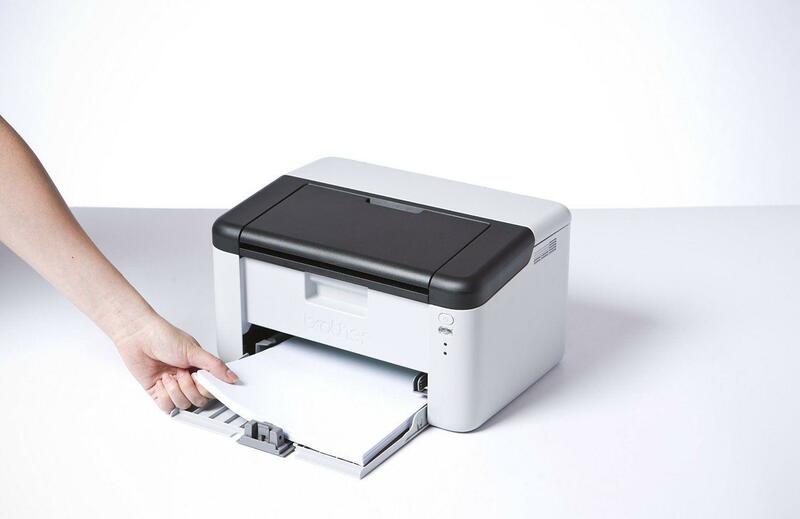 These printers are well known as All-in-one printers because of their versatile characteristics to handle multiple tasks. 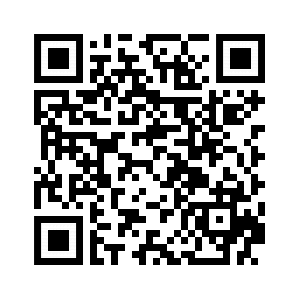 You can buy a single scanner or printer instead of getting different machines for scanning, copying and printing. Also these printers are powerful and offer better quality printing with improved speed. They are very convenient to use and can be used for professional as well as personal use. You can use them at home, in office, at shops, business etc. All in one printer is very popular as various top brands are coming up with different designs and models of printers such as HP color laser printer is a perfect printer for colored printing. Now there is a wide variety of all in one printers available in Nepal. Get the best models of all in one printers in Nepal at daraz at the most reasonable prices. 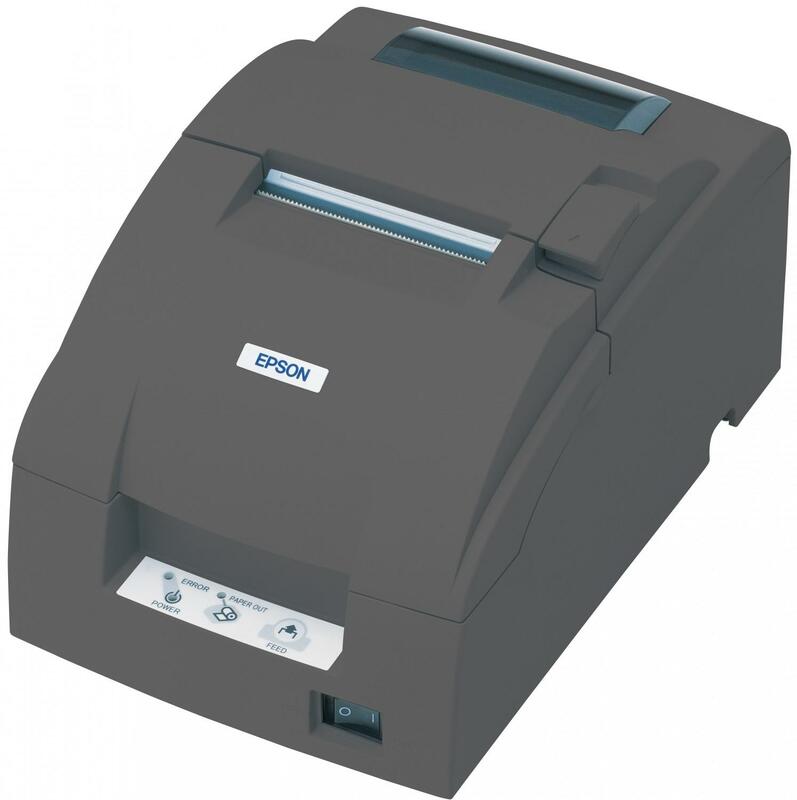 You can exceed your printing needs with this convenient machine to print copy or scan within a few minutes. All in one printers give you the flexibility to manage various tasks easily with multiple functions available. You can fax, scan, copy and print through the same machine at very efficient speed. 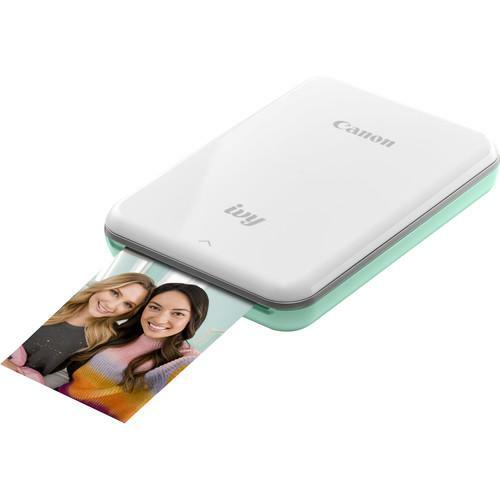 All in one printers come in different styles and types such as Canon All-in- One printers are specifically ideal for office use where you need excessive amount of printing and other functions. Then there are various kinds of color printers in Nepal as well that offer you high quality colored printing. The best thing about these printers is they are compatible with all the latest computers and laptops. They are equipped with built in Wifi that enables them to network properly. 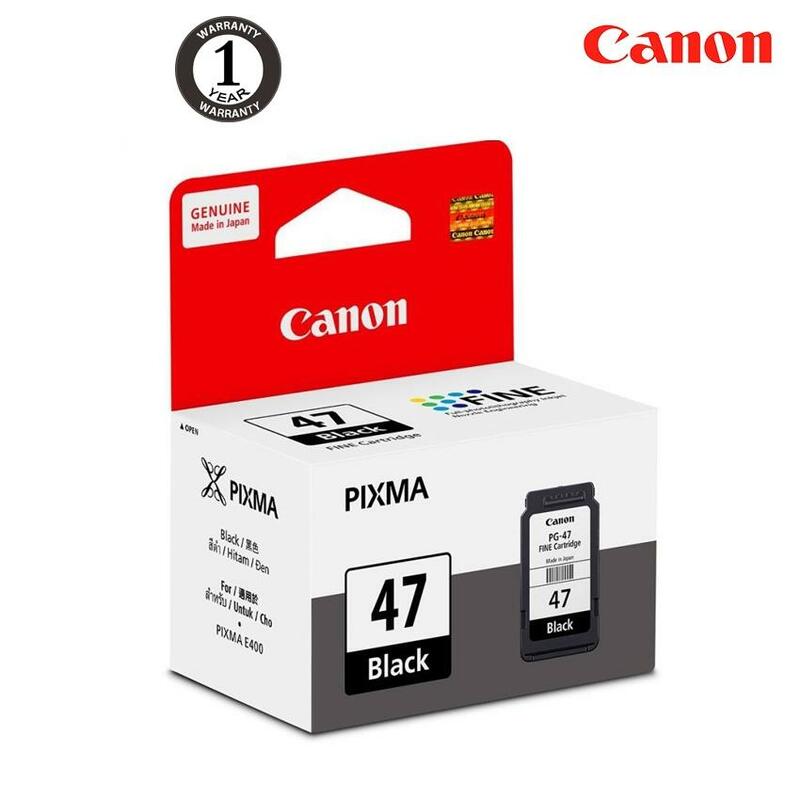 Their advanced technology allows you to print more and use less cartridges and also provide better color quality without smudging or fading. These printers are the best way to boost your productivity as they consume less time and give efficient services. The printers by famous brands such as Epson, Samsung, HP etc. 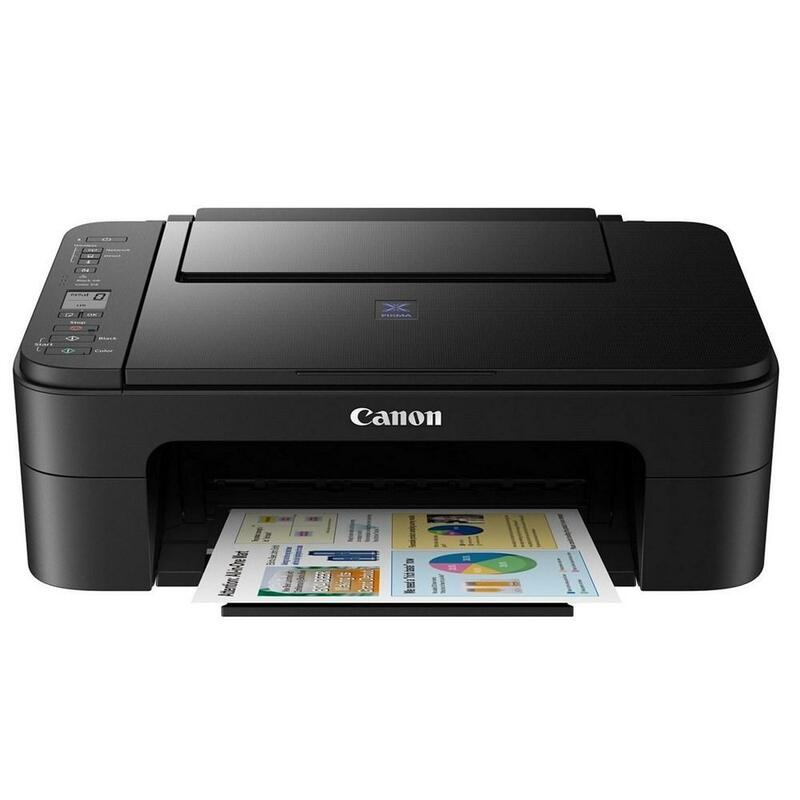 also possess energy efficient technology that takes less power than a regular printer. daraz is the finest online marketplace to find best quality printers in Nepal. We have arranged the best models of All in one printers for your home or office use. Buy any of our latest collection of All in one printers in Nepal at the most feasible prices. We assure you to provide the most feasible All in one printer price in Nepal. Find the most amazing collection of printers from Epson, Samsung and Hp. Whether you are looking for laser printer or color printer, we have exclusive range of All in one printer for you at the most affordable prices. Buy All in one printer in Nepal at cheapest prices only at daraz.